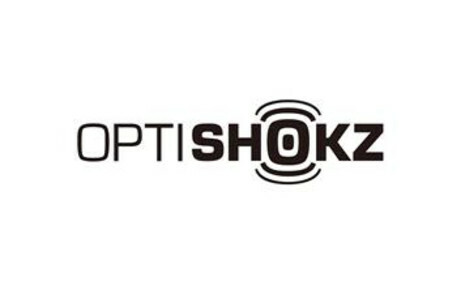 OptiShokz is premium eye protection, paired with the best in bone conduction technology. Utilizing AfterShokz patented bone conduction audio technology, OptiShokz Revvez lets you enjoy music without affecting ambient sound awareness. AfterShokz was founded to pioneer bone conduction technology in 2011 in New York.